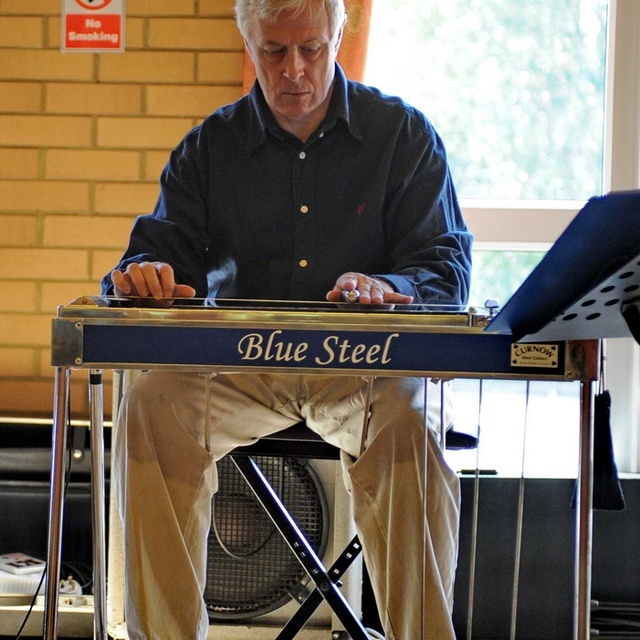 Male, in full time employment, playing rhythm guitar for 40 yrs or so, and now pedal steel for the last 8 years. Ukulele, mandolin and dobro also. Looking to work with country oriented band in Cambs and who knows where else? Own gear and reliable transport. Pretty much any country, plus eclectic mix of everything else within the last 50 years! Abiding love of the Eagles, Derailers, all the established country names and recently getting into Zac Brown. Looking to have fun making music and making people happy. 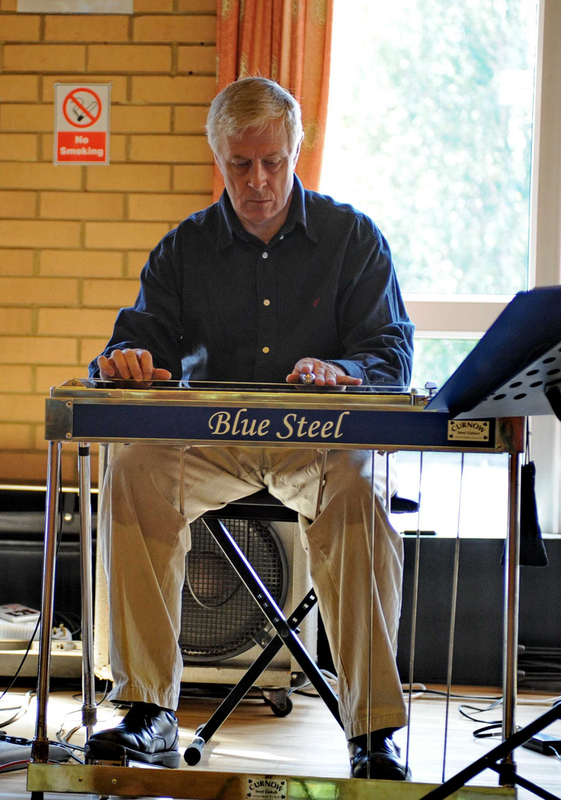 Williams 700 U12 pedal steel, 2 x Roland Cube 80XL, reverb/delay pedal and all the usual paraphernalia. I also have a Gretsch reso guitar, Variax 600, tenor uke and mandolin.